Oaktree & Tiger gallery is accepting work for the Ashurst Emerging Artist Prize 2019 and invites emerging artists around the world to enter. 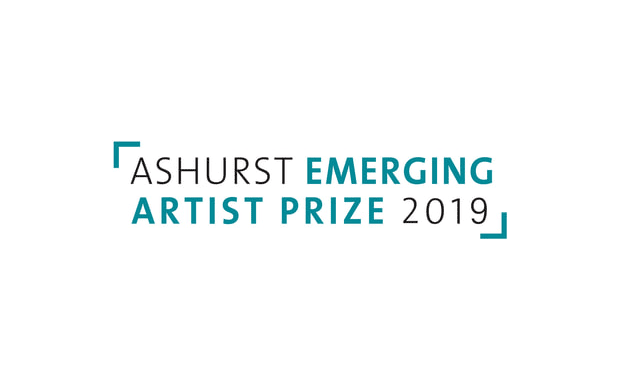 ​The Ashurst Emerging Artist Prize 2019 will be awarded to artists that show significant potential, interesting ideas, a relevant message and skillful execution. There are £7,500 of prizes and exhibitions to be won. All types of art, except for performance, video and sound art, are accepted for this competition. There is no restriction on the artist regarding age, training or nationality. You may enter from any country, and can be based in any country. The competition consists of two stages. The first stage is reserved for selecting shortlisted artists and the second stage, for determining the prize winners. Winners, to be announced in July 2019, will be invited to curate, with the support of the organizers, an exhibition of their artworks in the Ashurst Emerging Artists Gallery and HQ for 12th August to 28th December 2019. Entry fee is £20 for 1st artwork, then £10 per additional artwork.